Hurry won't last long! 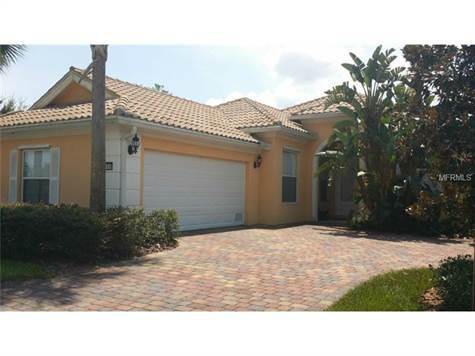 come see this Mediterranean Style home has a spacious screen in patio with water view. This community offers a resort style life. Huge clubhouse with a beautiful lobby, market place, beauty salon, gas station, tennis court, basketball courts and fitness center come see. Schedule your preview today!